We have all heard horror stories regarding detentions at the border or airports due to a case of mistaken identity or an overzealous CBP officer, but some travelers experience delays each and every time they enter the U.S. If you are experiencing this problem, there are some steps you can take to reduce the chance that this will continue to happen or at a minimum, mitigate the length of the delay. 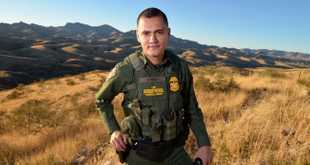 Submit a request for redress to DHS. DHS has a formal process for traveler’s that are repeatedly subjected to secondary inspection. The traveler can complete an electronic form through DHS TRIP and the traveler can receive a “redress number”. Along with the form, the traveler can submit supporting documentation. 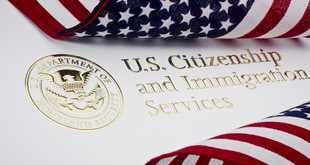 DHS may respond to the request by requesting additional documentation. Once DHS reviews the request, the traveler will receive a determination letter and hopefully, a resolution. Despite the high cost of medical care in the U.S., medical tourism to the U.S. is quite popular, especially in southern border states. 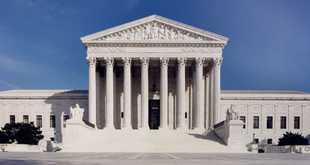 The redress number is tied to this determination or pending determination. This number can be included on airline reservations and can be given to the CBP officer at the port of entry. Ideally, this will decrease delays because the CBP officer can see that a determination has already been made by the “experts” regarding this particular recurring issue. Even if the traveler is sent to secondary inspection, the process should be much quicker if the redress number references a favorable determination. It is definitely a pain to bring extra stuff you don’t need when you travel, but it could mean the difference between being allowed to enter and being denied entry. This could include additional identity documentation, court records, or proof of payment for medical treatment, depending on the type of recurring issue. If you have tried the DHS redress system and still continue to be delayed, or you think the DHS determination is erroneous, you can request your immigration records. While some FOIA requests are quite fruitful, others yield very little information, but it is worth a try. A FOIA request has to be very specific and addressed to the correct sub-agency within DHS. While some FOIA requests can now be returned digitally, they still can take a long time. Even if you are able to obtain the correct records, these records are usually full of acronyms, jargon, and legalese. It may be helpful to consult with an immigration attorney that can help you file your FOIA request and make sense of the records. If you are entering the U.S. with a visa, the next time you renew your visa you can ask the consular officer to add an annotation to your visa. This depends on the type of issue, but sometimes it can be helpful for immigration to know that the consular officer knew about a particular issue and still determined that you were eligible for the visa. For example, if you had an arrest for a DUI in the U.S. 10 years ago and this is the reason why you continue to get hassled, the officer could annotate the visa with language that tells the CBP officer that this “hit” is not visa ineligibility. 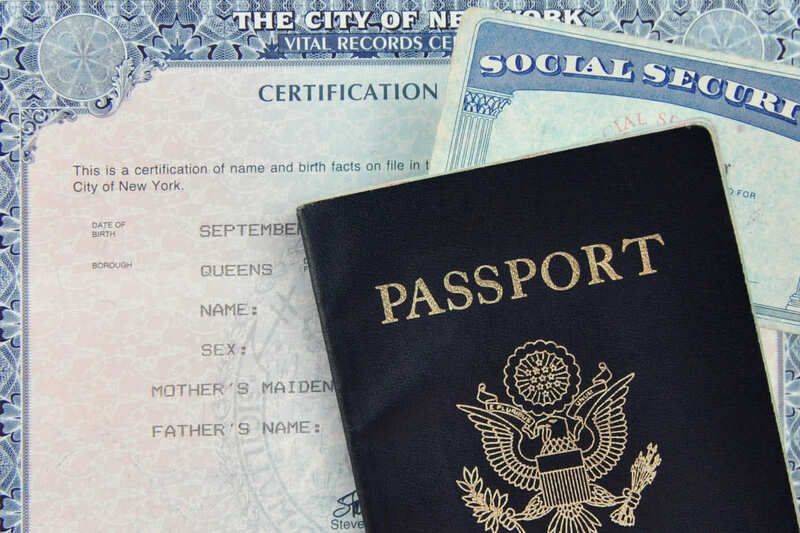 Some cases when U.S. birth certificate and a valid, government issued identification is not enough to prove U.S. citizenship. 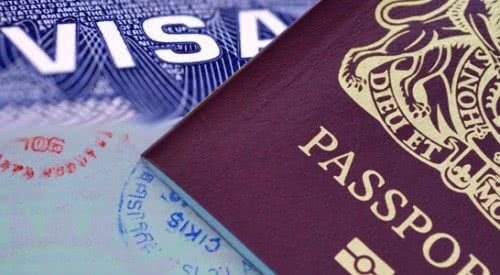 This option may not work for every issue and the consular officer has the discretion whether to annotate the visa, but this could be one more way to address these recurring delays. DHS is a huge bureaucracy and it can often be difficult for the average traveler to navigate through the alphabet soup of acronyms and receive resolution. Sometimes, addressing a particular issue with DHS can expose the traveler to further investigation and arbitrary findings of inadmissibility. An immigration attorney can communicate with DHS on your behalf and advise you as to what steps are appropriate in your particular case. If you are experiencing delays related to a prior arrest, you might want to consult with an attorney that specializes in both criminal and immigration law. A quick guide that focuses upon the immigration consequences of Arizona DUI’s for LPR’s, VISA holders, and DACA recipients. 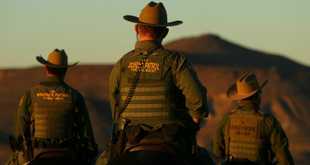 An aggravated felony, for immigration purposes is a serious issue because an alien that is convicted, at any time, of an aggravated felony is deportable. It is firmly established in case law that when a suspect is arrested, their cell phone cannot be searched without a search warrant, subject to some very narrow exceptions. 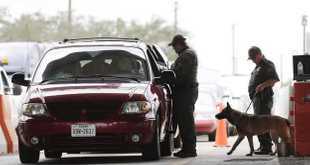 However, the rules regarding cell phone and laptop searches at the border are much less restrictive. Federal sentencing guidelines use a system of levels to determine the range of jail time that offenders serve, based on the severity of the crime. A specific base level, from 1-43, is determined for each crime and that base level is the starting point for determining the jail sentence an offender is likely to receive. Michael’s skill and experience have been recognized repeatedly. He holds an A-V 5/5 preeminent rating by Martindale Hubbell. He has been named one of the top lawyers in Arizona by Southwest Superlawyers, and one of the best lawyers in Tucson by Tucson Lifestyle Magazine. He also has been named one of the best lawyers in the United States by BestofUS.com , and given the highest rating possible by AVVO, 10/10 Superb. Can Students Be Disciplined for Off-Campus Social Media Posts? Can the police demand my identification? Someone else did the crime, I pay the fine ?